I don't remember how I stumbled on to this site...but, I'm glad that I did! She has wonderful art for cards...and posts a free image daily. Most of the designs are child like and would make wonderful embroidery blocks for childrens quilt blocks. A few are also just right for crazy quilt blocks. 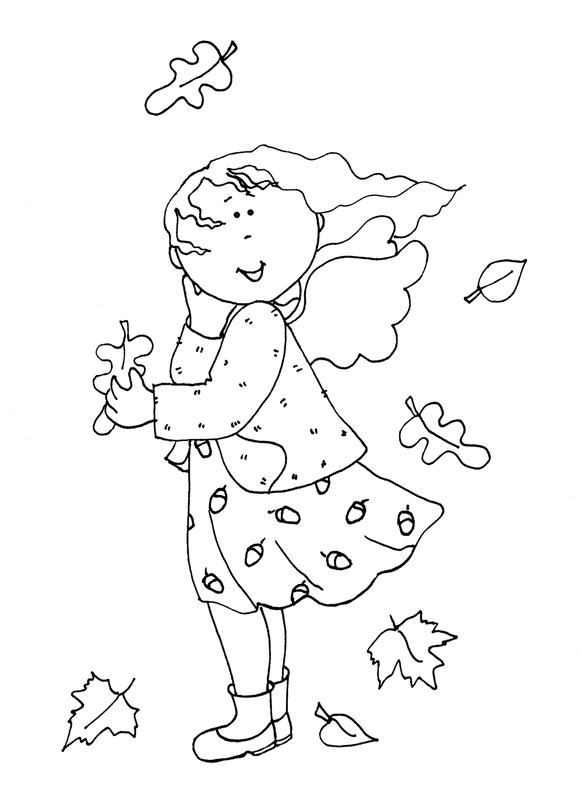 Normally, she posts the artwork in color (great for cards) and as a line drawing (great for embroidery or applique sometimes). 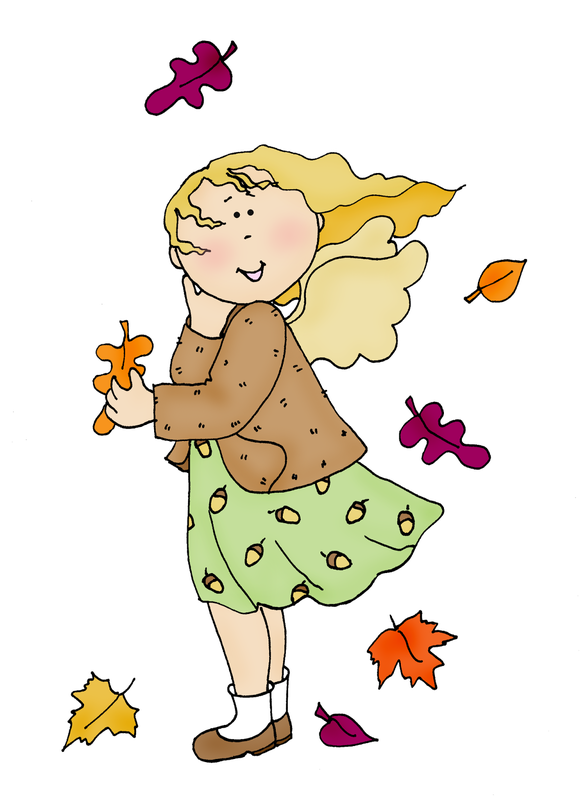 The site is Free Dearie Dolls Digi Stamps. I invite you to check out her blog. Thanks for the link, Kathy! Those would also be great printed in permanent ink and then watercolored or crayon shaded.